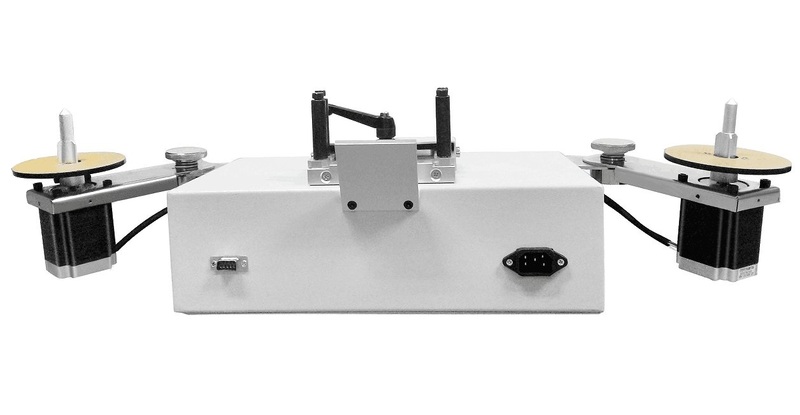 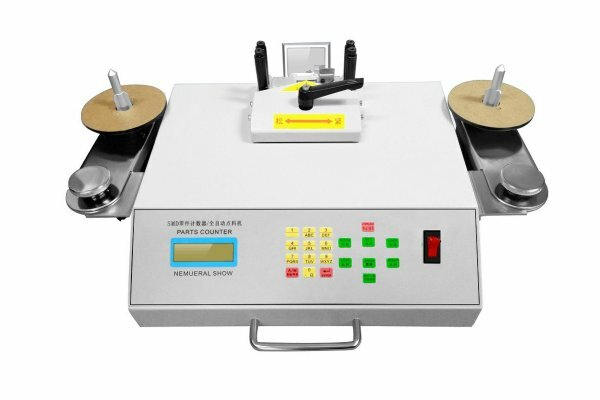 Introducing the BRAND NEW WT-901S Automatic SMD Component Counter offered for less than 1000.00 GBP!! 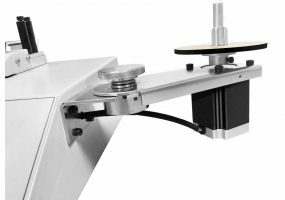 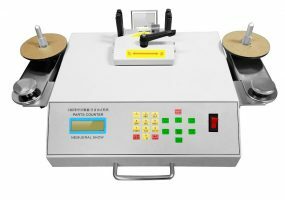 This excellent new Automatic SMD Component Counter is a fully automatic way to count SMD components with high precision. 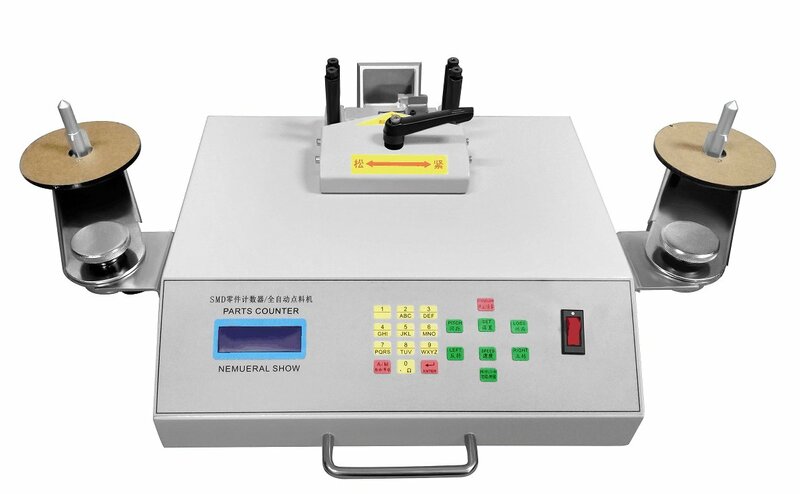 This unit is easy to operate, has the unique pocket falling-proof design which minimizes damage to the SMD carrier. 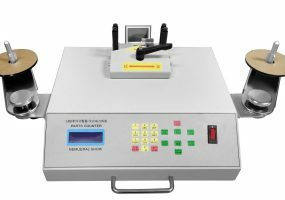 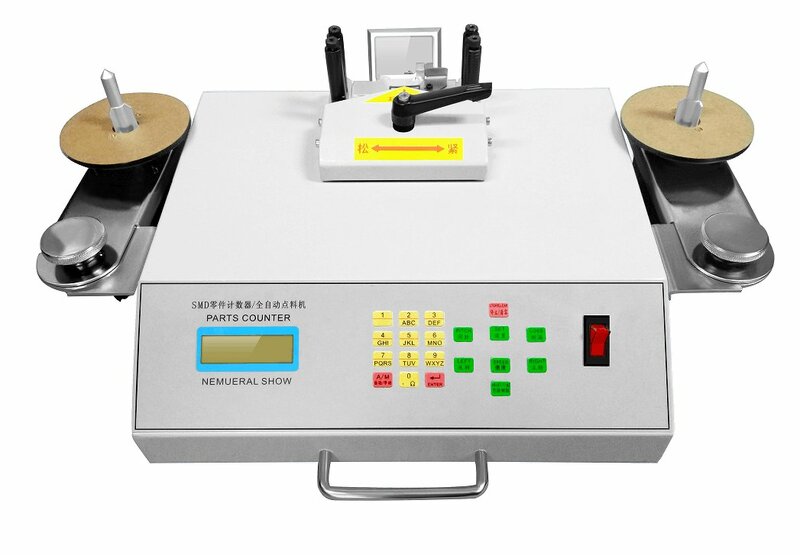 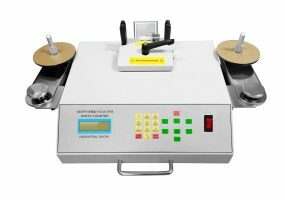 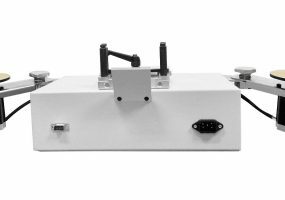 This component counter accepts all kinds of SMD reels and can also count in both forwards & backwards direction with double check function.